Château Κaniaris Traces of the old stone presses are still visible in this Greek winery. The land stretches out on the majestic mountains and beautifully descends into the deep blue sea. One can find some of the historic vines of Attica here, such as Savatiano, Roditis and Mavroudi, along with Assyrtiko -the migrant from Santorini. 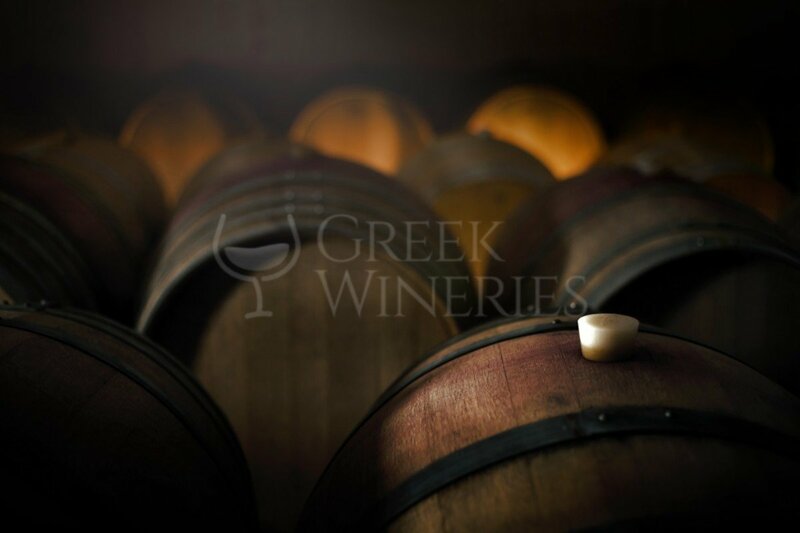 These were only few of the treasures that inspired Vassilis Kaniaris and his two sons, Dimosthenis and Giorgos, to restore the legendary Megara vineyard and bring it back to life. 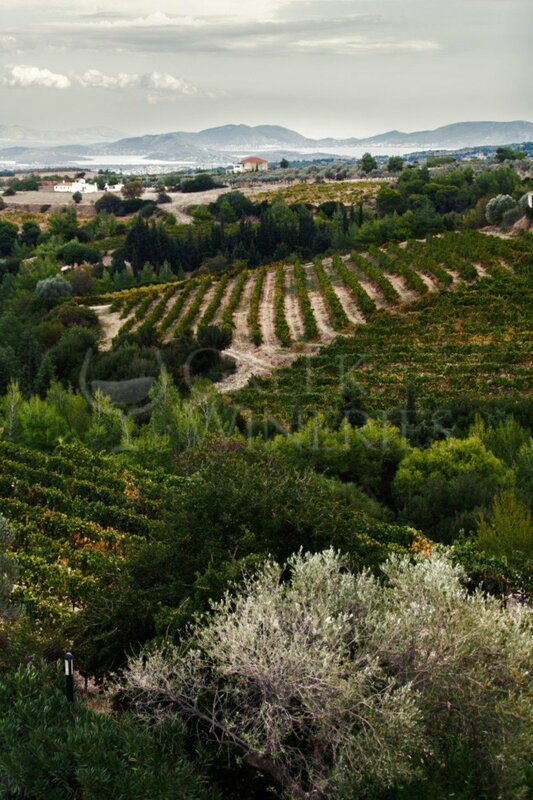 Their determination, that gave new breath of life to the area, made the vineyard very productive. The replanting of vines started in 1988 and was successfully completed later on, by applying organic practices exclusively. As a result, new vines replaced the old ones, improving the vineyard’s dynamics. 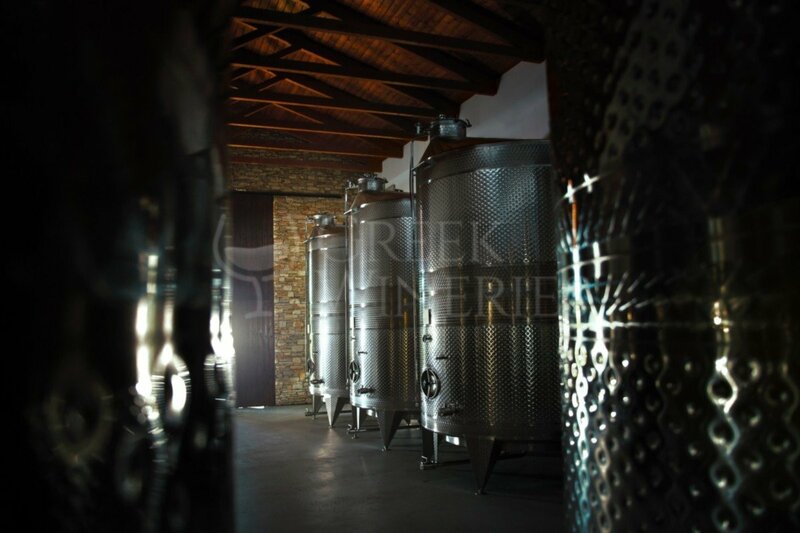 At the same time, contemporary winemaking facilities were established, complementing, with respect, the historic character and artistry of the landscape of Megara. The old presses were restored and environed by rows of vines. 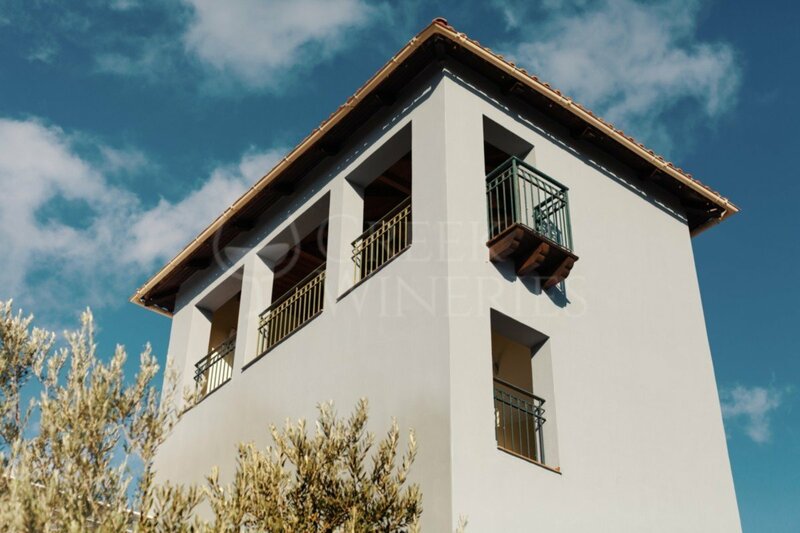 The most contemporary methods of viticulture are applied, while the construction of the Château and the venues created to host wine lovers, added the finishing touch to the vision of the Kaniaris family. 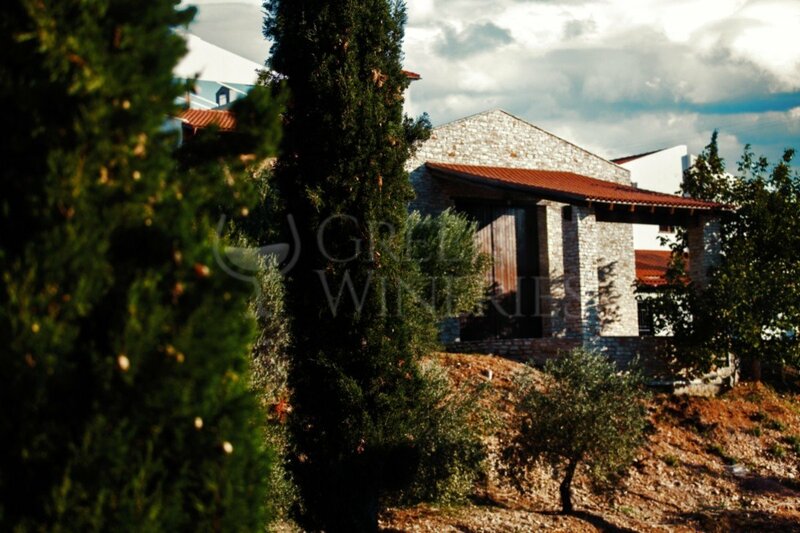 The Viticultural Manor is now ready to share with you the secrets and pleasures of wine worship.